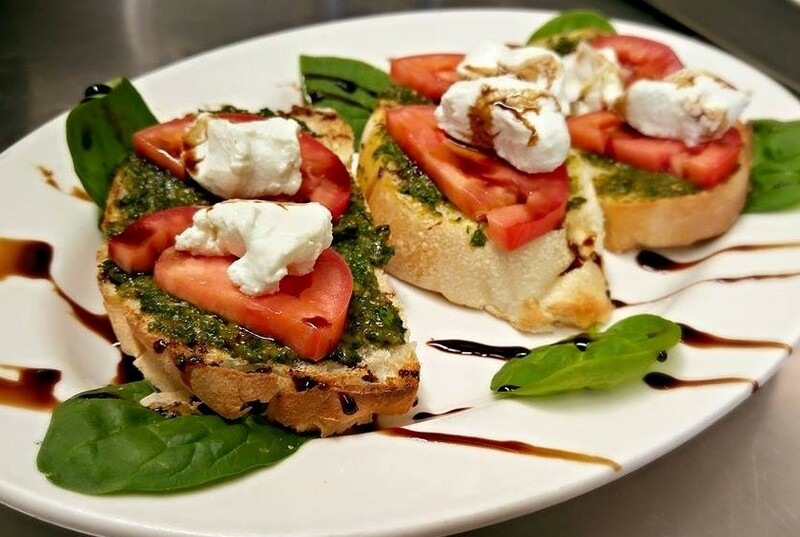 Real Italian Food from a Real Italian Family! 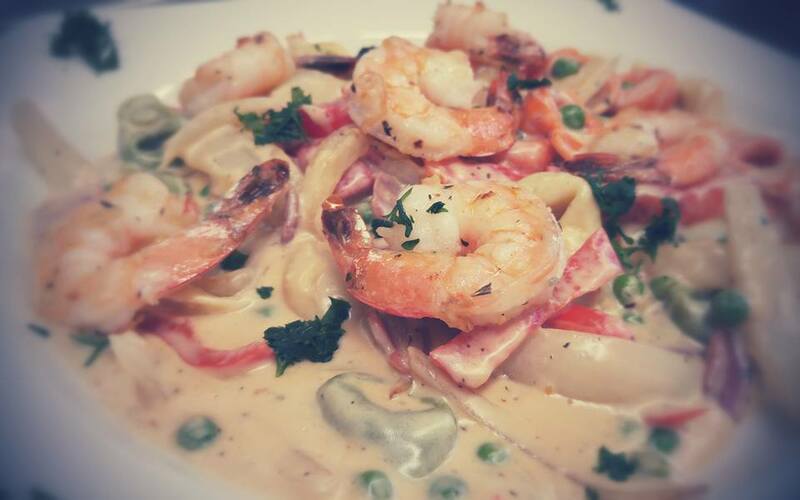 For more than fifty years, Draganetti's continues the family tradition of serving homemade Italian dishes! In addition to our dine-in options, we offer off-premises catering during both the lunch and dinner hours. 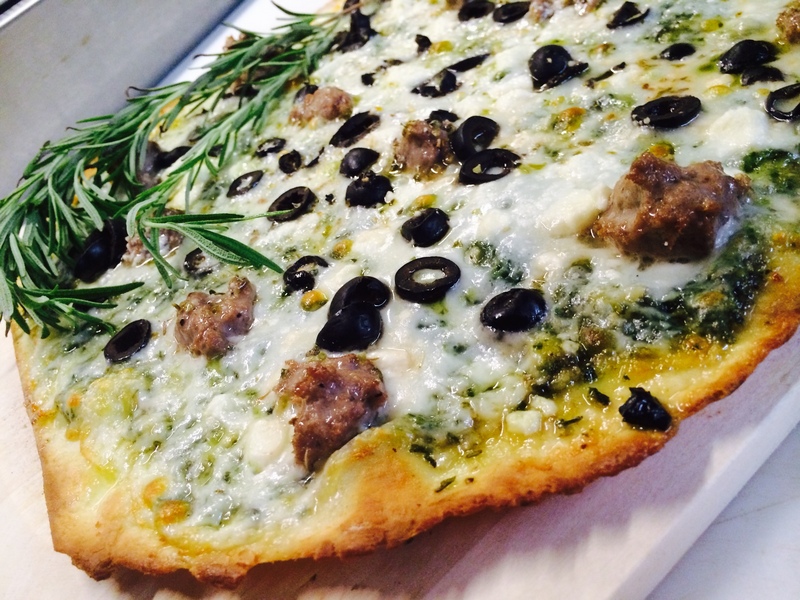 We can customize your request to your specifications and many menu options are available. Running short on time to prepare a meal at home or even grab a quick dessert? Maybe you'll be entertaining guests soon. 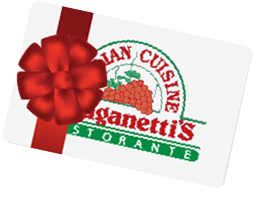 Draganetti’s offers many convenience items such as homemade lasagna, pizzas and other items as well as desserts such as tiramisu ready to go in our Deli Freezer. Need something special? Just call us and we'll prepare anything from Appetizers to Desserts in the quantities you need to make your event effortless. 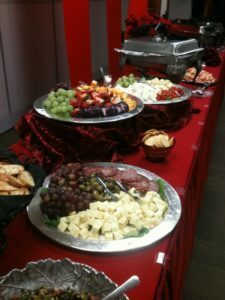 We are happy to cater your office holiday party or family event! Let us know how we're doing! Take a couple minutes and tell us what we are doing well and how we can improve for next time. Fill out our online comment card. We frequently update with the latest specials and deals only for our Facebook fans. Also, take a look at our photos to get a feel for a few of our menu items and our unique interior! Take a look at the Draganetti's Facebook page!